Is there something going on in your community that you just have to tell everyone about? 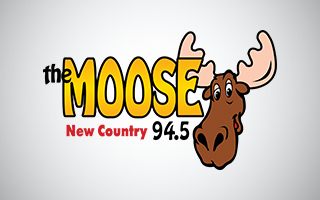 Well, tell the Moose and that is about as good as telling everyone! Please give 2-3 business days to see it on the site. 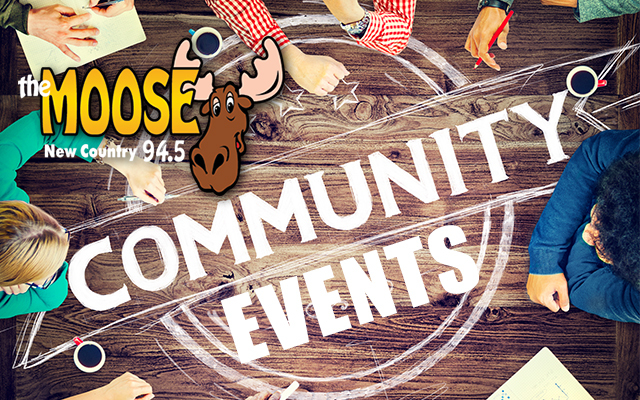 Check back for events in your area or around Moose Country!